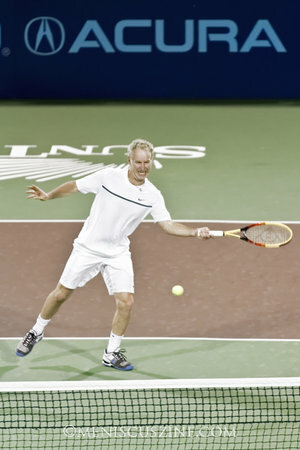 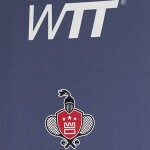 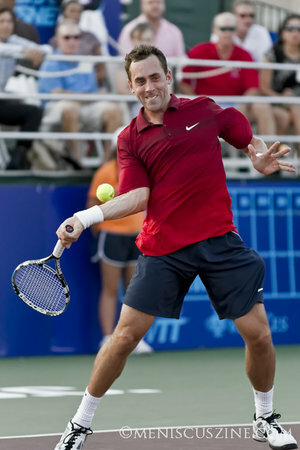 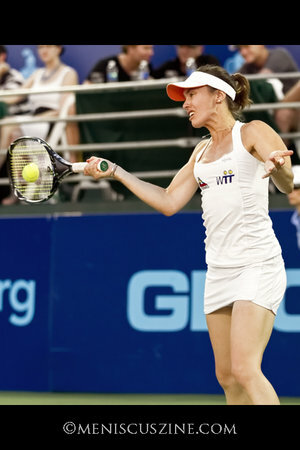 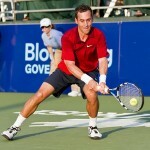 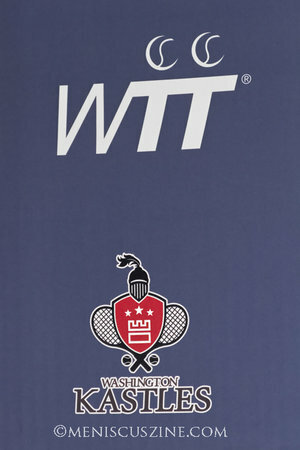 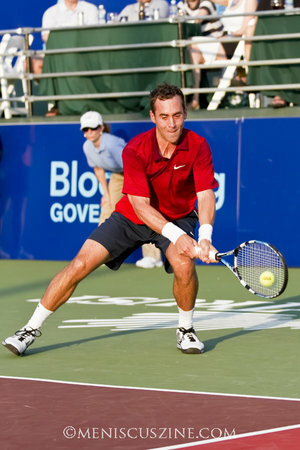 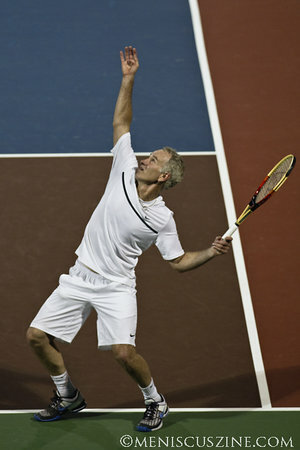 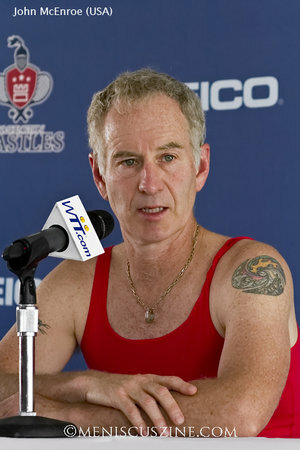 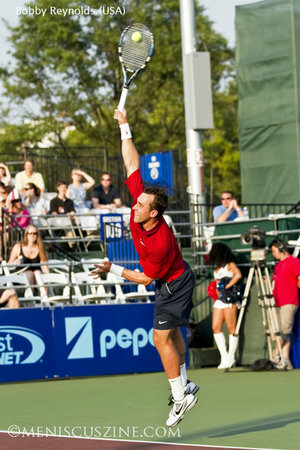 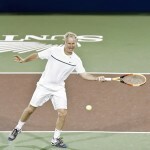 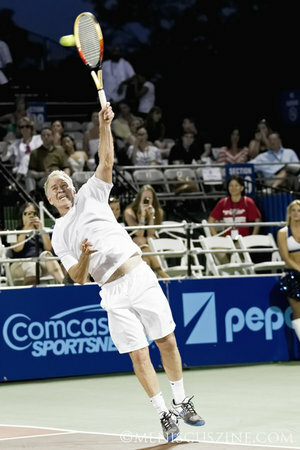 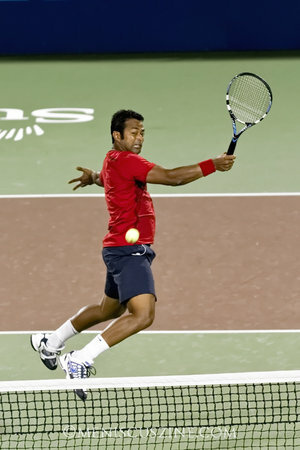 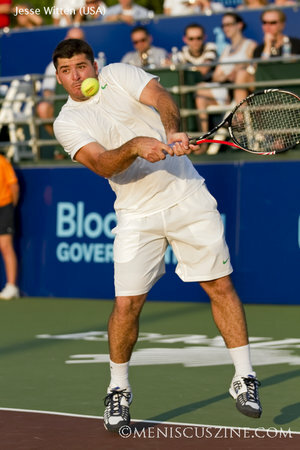 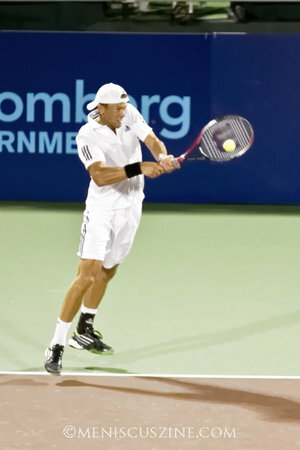 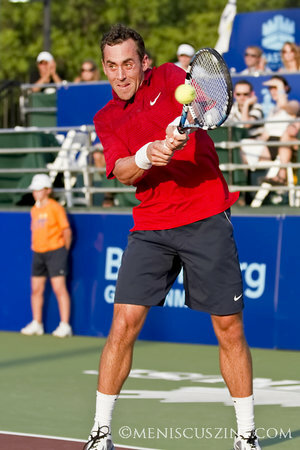 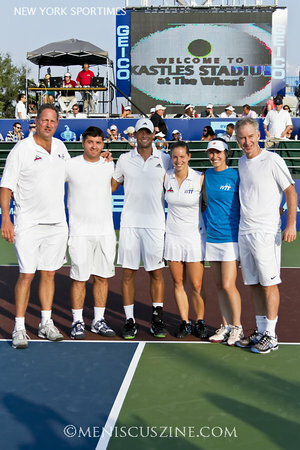 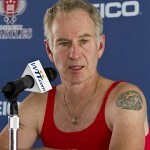 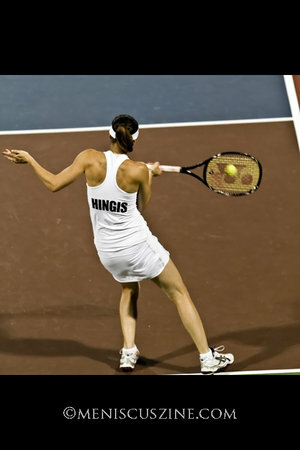 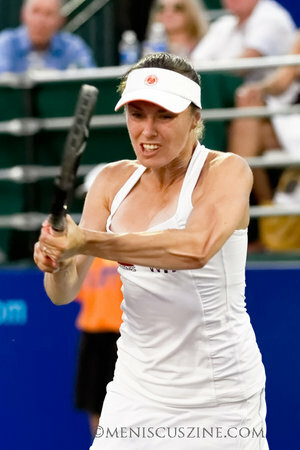 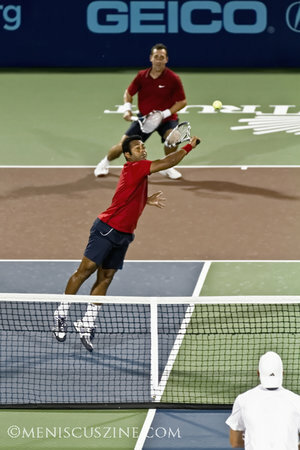 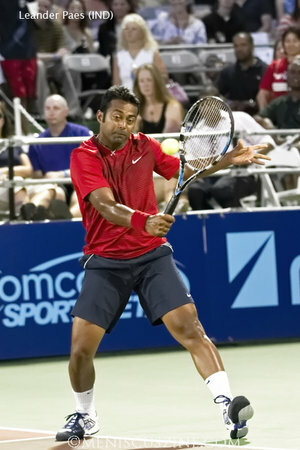 Despite having two marquee players on their squad – John McEnroe and Martina Hingis – as well as five match points, the New York Sportimes were shocked by the Kastles, playing without either of the Williams sisters and Sam Querrey (out for the WTT season with an elbow injury), in a supertiebreak (7-6). 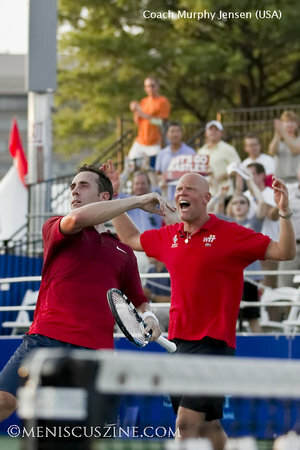 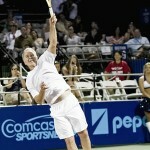 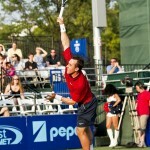 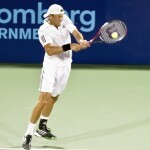 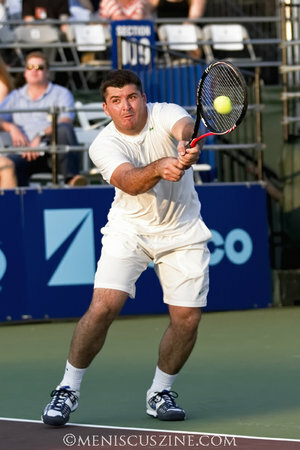 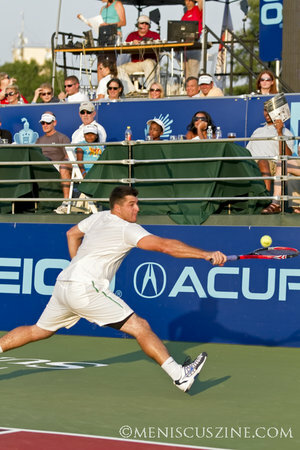 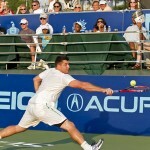 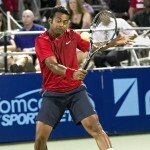 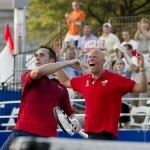 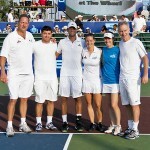 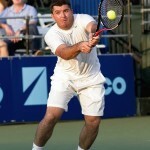 With the victory, the Kastles remain the only undefeated team (7-0) in both conferences. 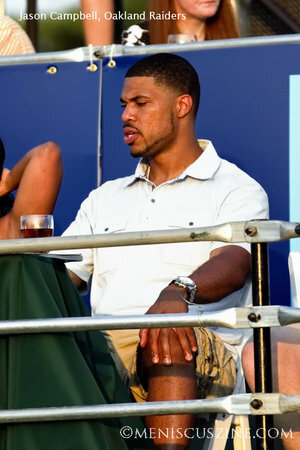 Among the spectators: former Washington Redskins quarterback Jason Campbell.